Teenage Counselling is effective in helping young adults deal with feelings of anxiety, depression, and stress. Teenage counselling helps the teenager who may lack of confidence to become confident and assertive. Teenagers who suffer from being in school or other environments may suffer from being bullied. 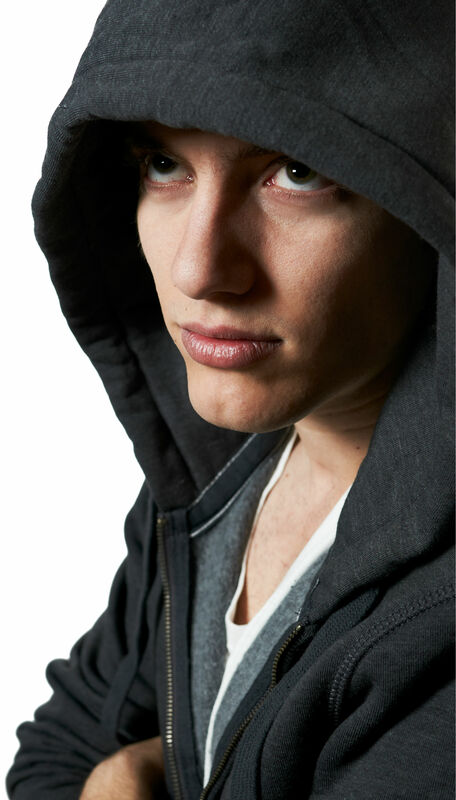 Teenage Counselling may help the teenager to learn new ways of standing up to the bullies. If you suffer from any of these situations then you have come to the right site for help. Teenage counselling can help you fight the bully or help you overcome your depression and anxiety. It is difficult to cope with school work while you fight to control your anxiety or cope with a bullying situation. How can Teenage Counselling Help You? Galway Counselling Teenage Counselling program can help you in that when a person talks about their problems with someone they do not know, then for the first time they get to say how they feel about a given situation. This will help in that together we will work to find a solution to your problem. Furthermore, Patricia will introduce in teenage counselling coping mechanisms that will help the teenager to adapt new approaches that will help them to overcome their anxiety and depression. What is more, in teenage counselling Patricia will give her clients coping mechanisms to help them deal more effectively with bullies in any environment. Patricia works well with young adults in teenage counselling in that she is kind, and has a warm personality. In teenage counselling Patricia is very understanding, she has the capability of helping to make the young person to feel at ease. In teenage counselling this warmth and understanding helps Patricia to connect well with teenagers. Furthermore in teenage counselling, Patricia is intuitive and teenage counselling clients will feel held and gradually be able to fully open up to Patricia. The building of the alliance between Counsellor and Client is the first step in helping anyone in any successful counselling.